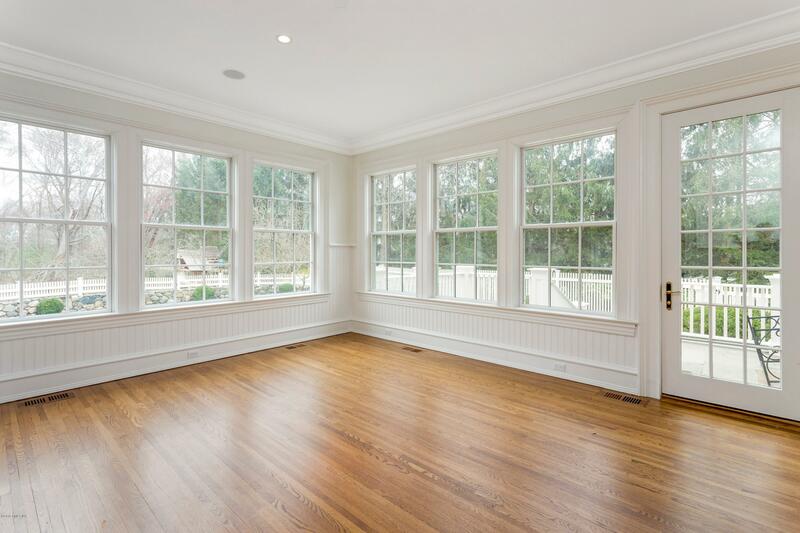 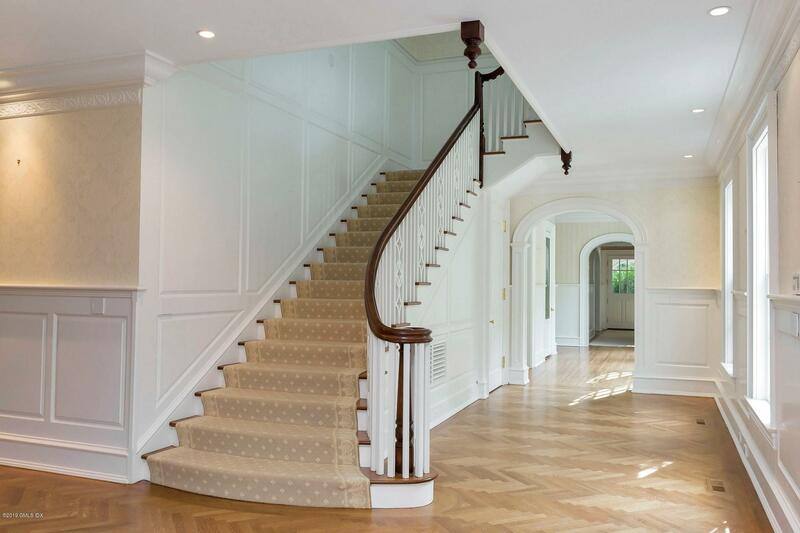 I am interested in 65 Clapboard Ridge Road, Greenwich, CT 06830. 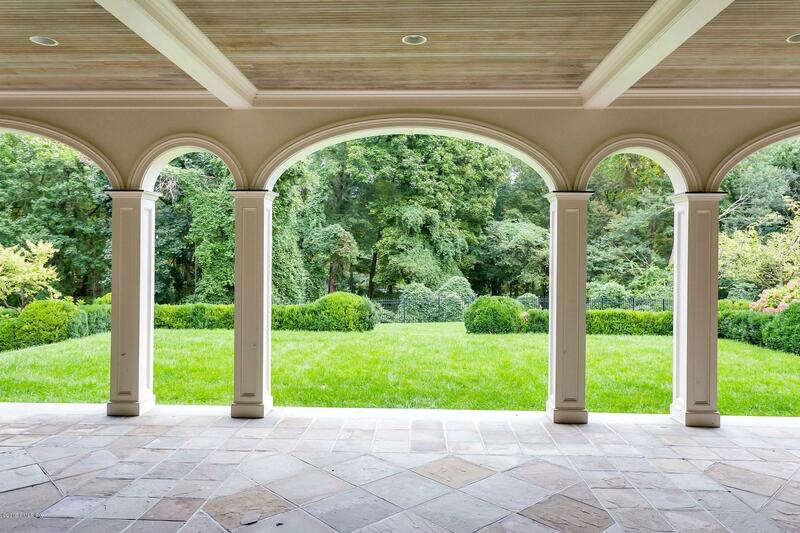 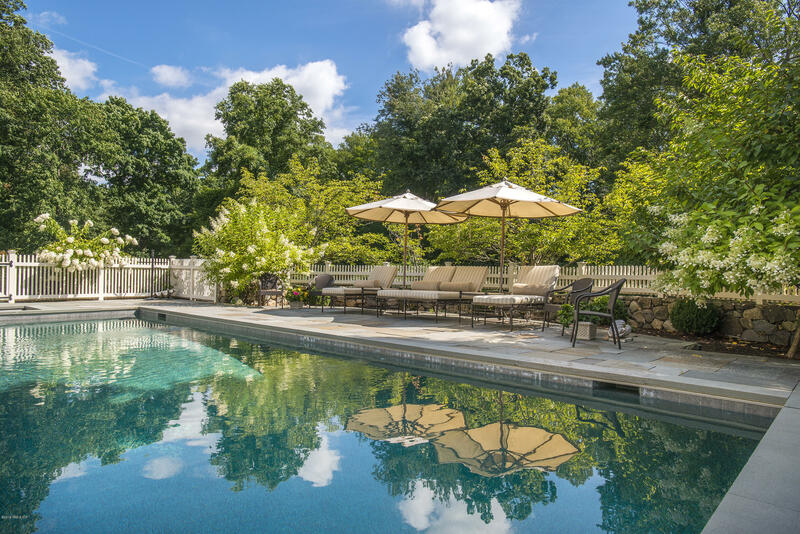 Impressive lower mid-country sprawling estate covering nearly 4 acres with a tennis court & pool with whirlpool spa. 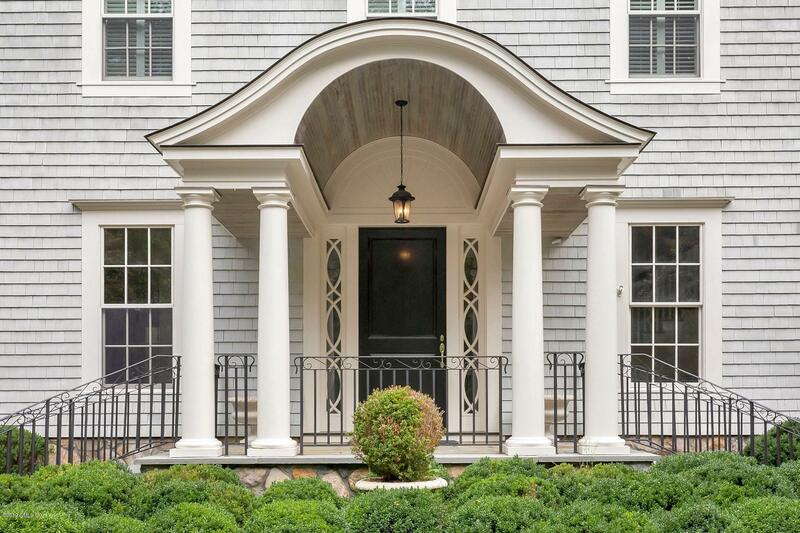 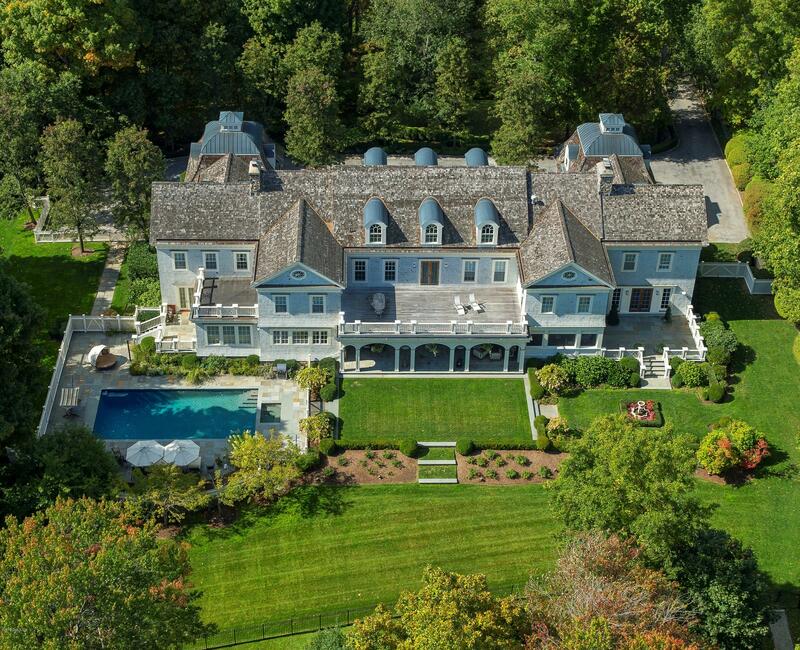 The stunning 6-bedroom Georgian Colonial was designed and built by the award-winning firm Gardiner & Larson. 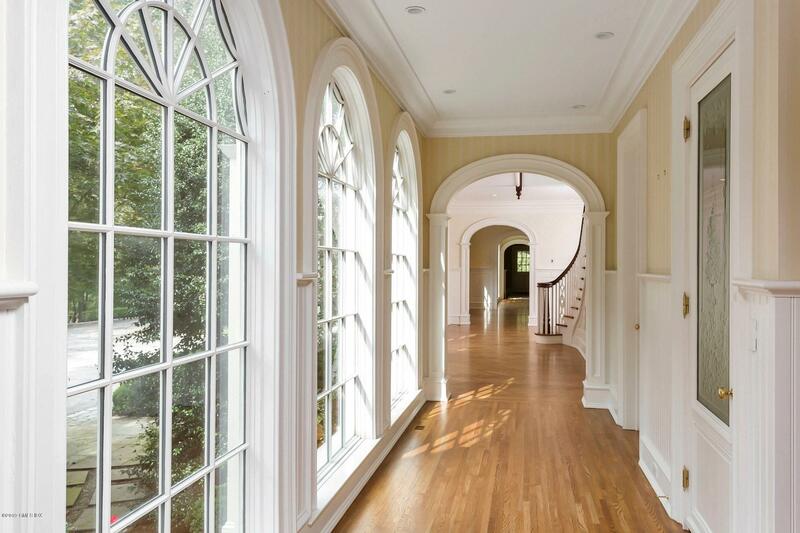 The grand scale of the interior with 10Ft. 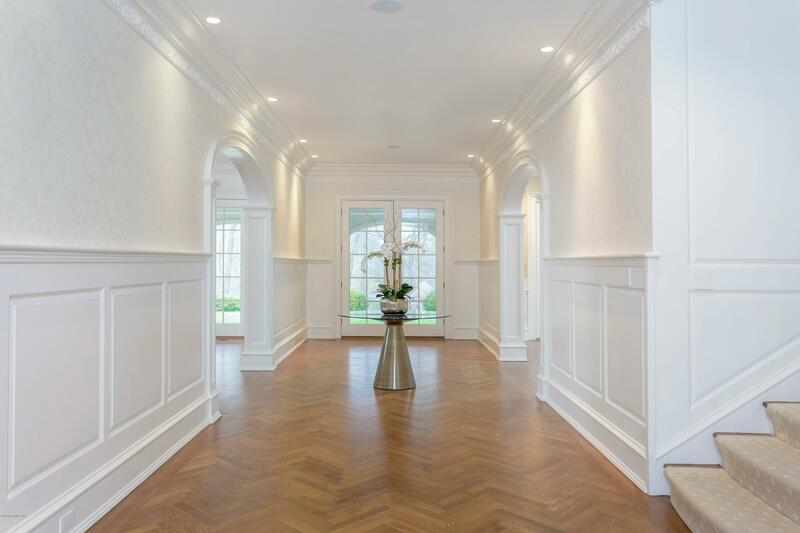 ceilings features an elegant reception hall with oversized formal rooms and arched gallery halls. 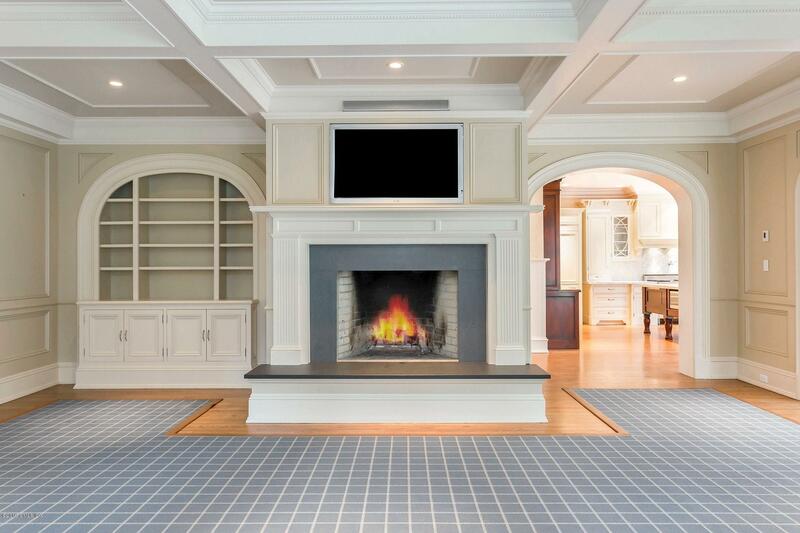 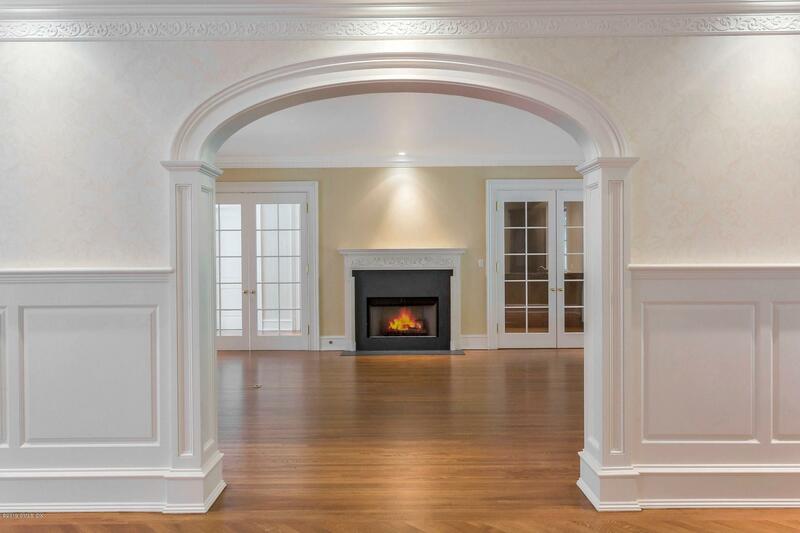 The quality design and craftsmanship is evident throughout the 14,000 sq ft of living space; custom millwork, herringbone floors and 4 fireplaces. 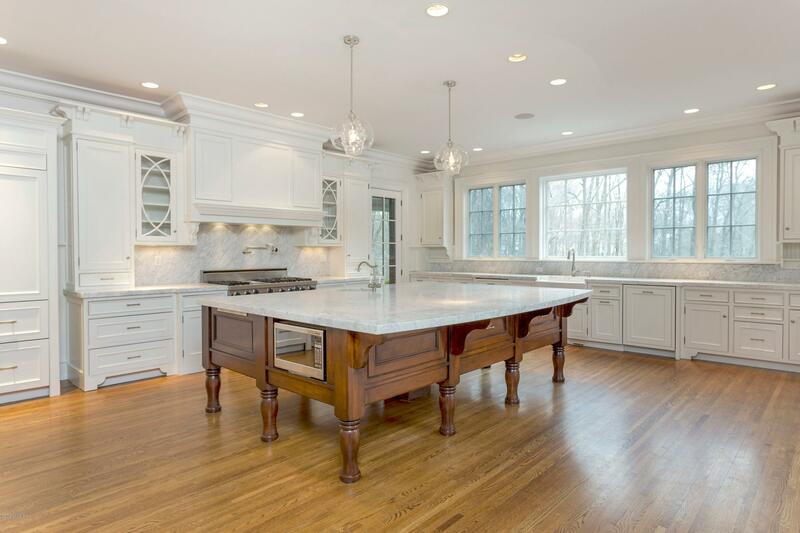 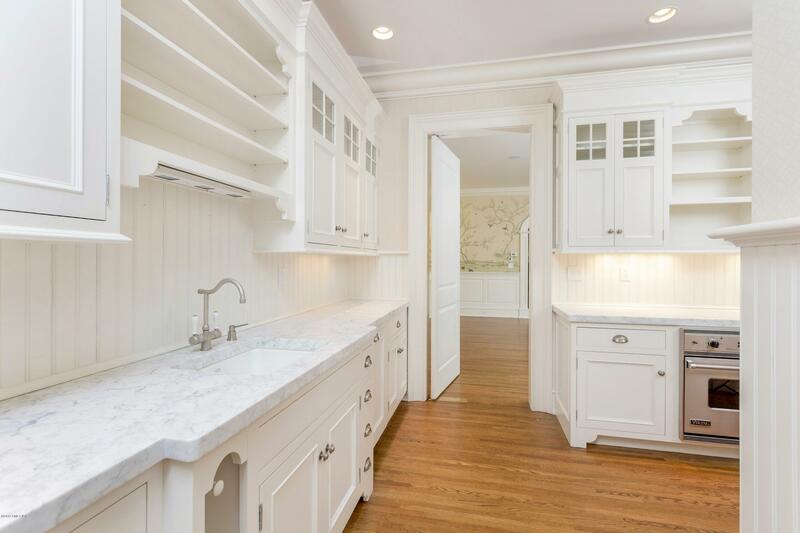 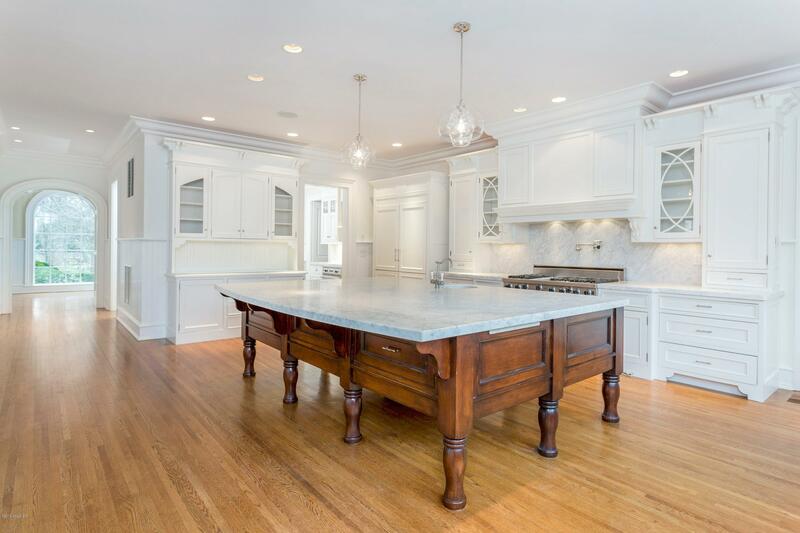 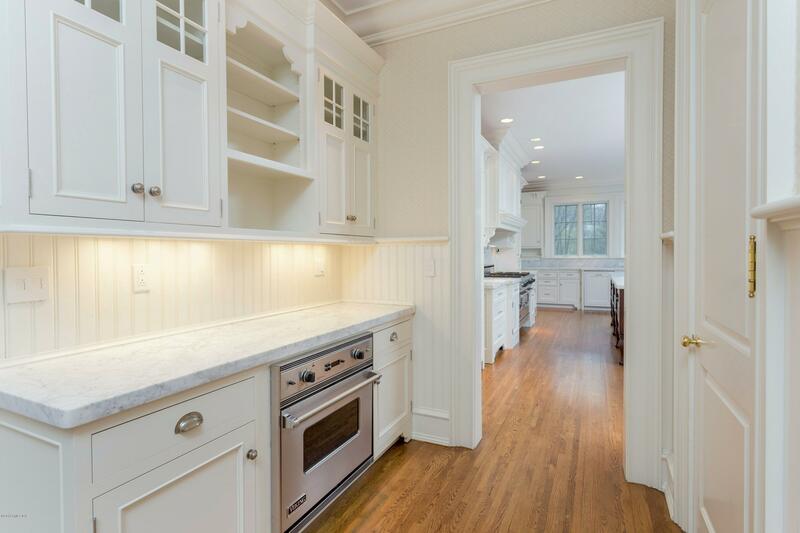 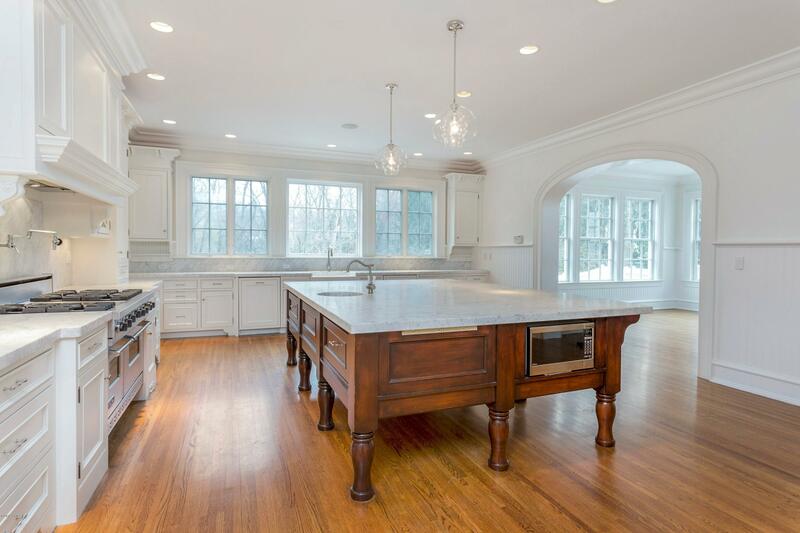 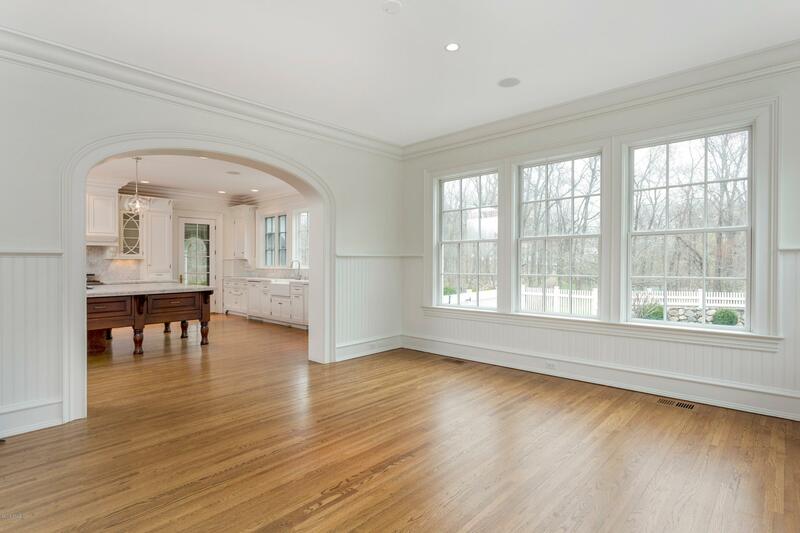 A fabulous kitchen, breakfast room, family room combination features an oversized Carrara marble island. 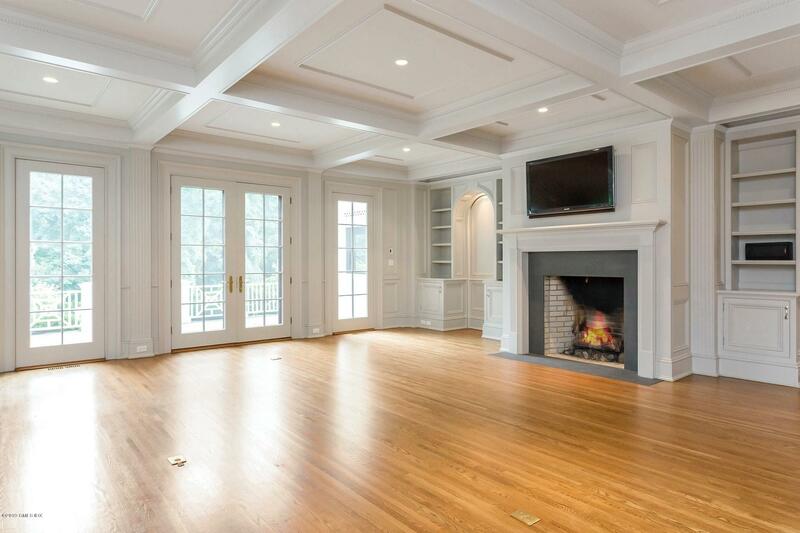 The luxurious master suite includes a sitting room, 2 bathrooms, a mahogany deck, a steam bath and exercise room. 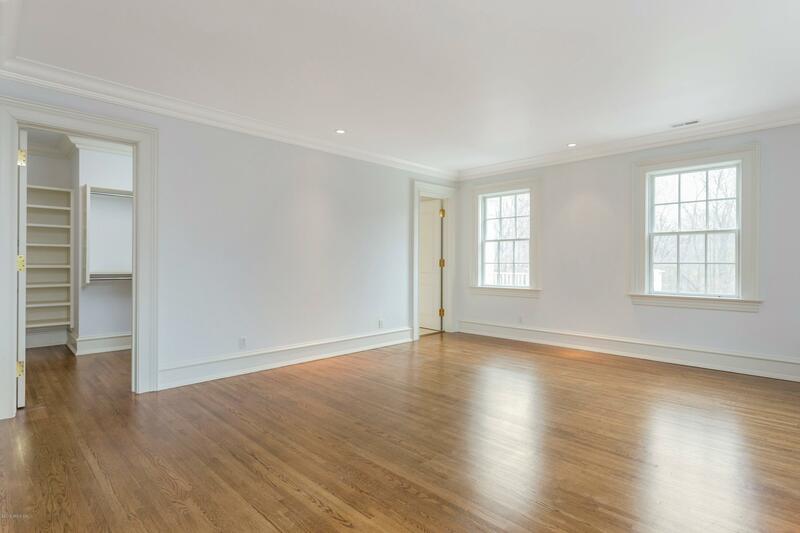 An outstanding value in desirable lower Clapboard Ridge location.